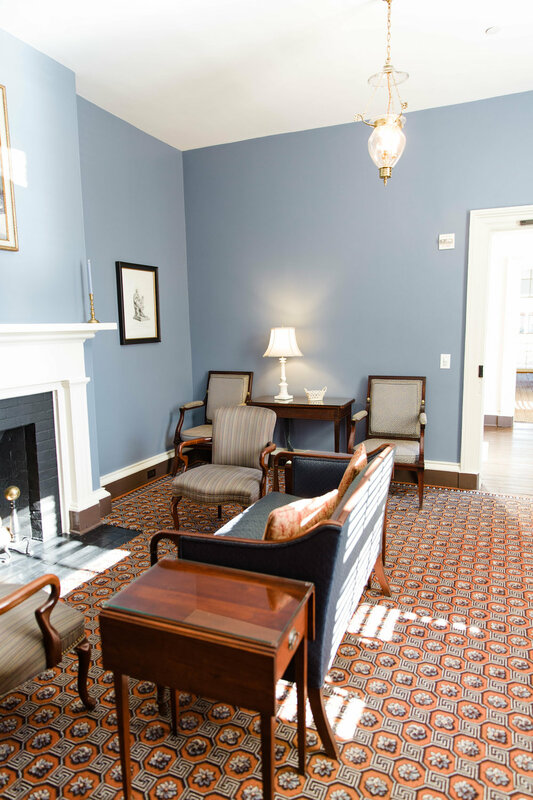 The North Parlor is a quaint gathering space on the Colonnade Club’s first floor. Members may take advantage of this space on a first-come, first-serve basis. 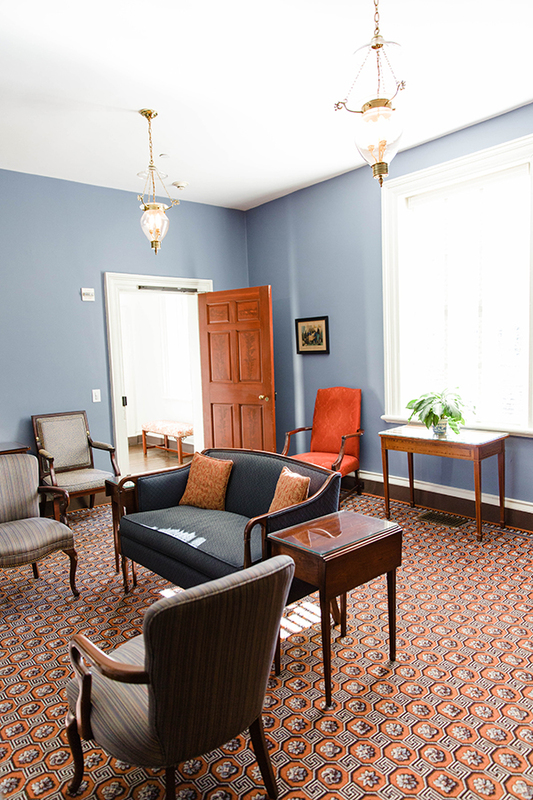 The South Parlor is located on the Colonnade Club’s first floor. Its board room style table can set a maximum of eight guests.